The Senior School is for pupils aged from 11 to 18 and consists of a combination of boarding and daily pupils. 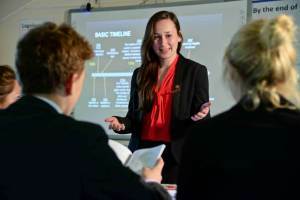 We offer first class teaching in small classes by specialist staff and are proud to be listed consistently as one of the top 500 UK independent schools in the Financial Times. Our beautiful rural setting allows students, particularly the older ones, to enjoy more freedom than is often possible at other schools and we encourage a stimulating range of extra-curricular activities. Students learn early to take responsibility for themselves, for younger pupils and for their surroundings. 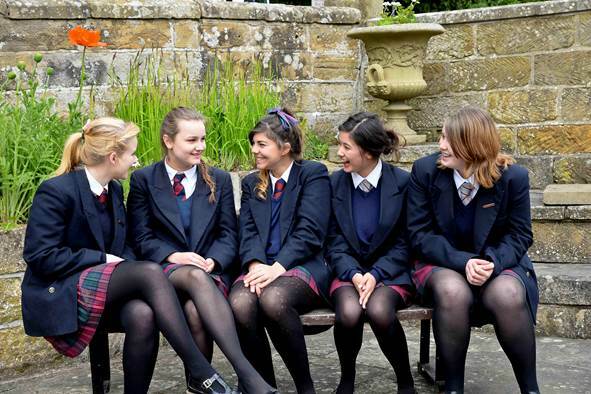 At Fyling Hall, every pupil is known and valued as an individual.